*International orders may be subject to import duties and customs taxes. All incurred charges are the responsibility of the buyer. StartUp Creative has no control over these. Any questions or queries for customs policies must be made to your local customs office. Please write to our customer service team at :orders@startupceative.com.au and we’ll happily sort it out for you. Where does StartUp Creative deliver? We’d hate for you to miss out so always happy to find a way to get you the goods. Can I order back issues in print? Let us know what you had in mind and we’ll see what we can do for you. For a single issue purchase the shipping costs vary from $6-$20 AUD. Shipping costs are calculated at the checkout once the country to which shipment is being sent has been specified. You will be aware of the shipping cost before submitting your order. Please note the shipping costs are included in the price for subscriptions ($15 AUD for orders shipping within Australia and $45for orders shipping outside Australia). 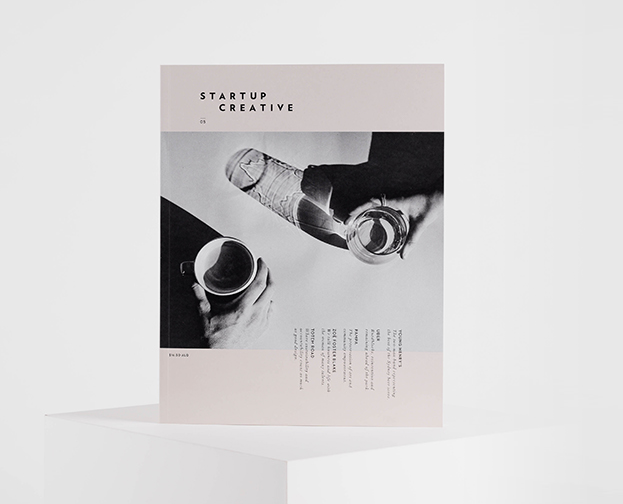 StartUp Creative magazine accepts PayPal, Visa and Mastercard. Subscription prices are inclusive of freight costs is calculated at check-out. If you order an item from StartUp Creative online store and it is delivered damaged or defective we will replace it. Please send your details plus a photograph or scan of the damaged item to orders@startupcreative.com.au to arrange this.